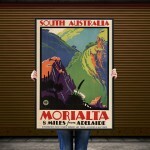 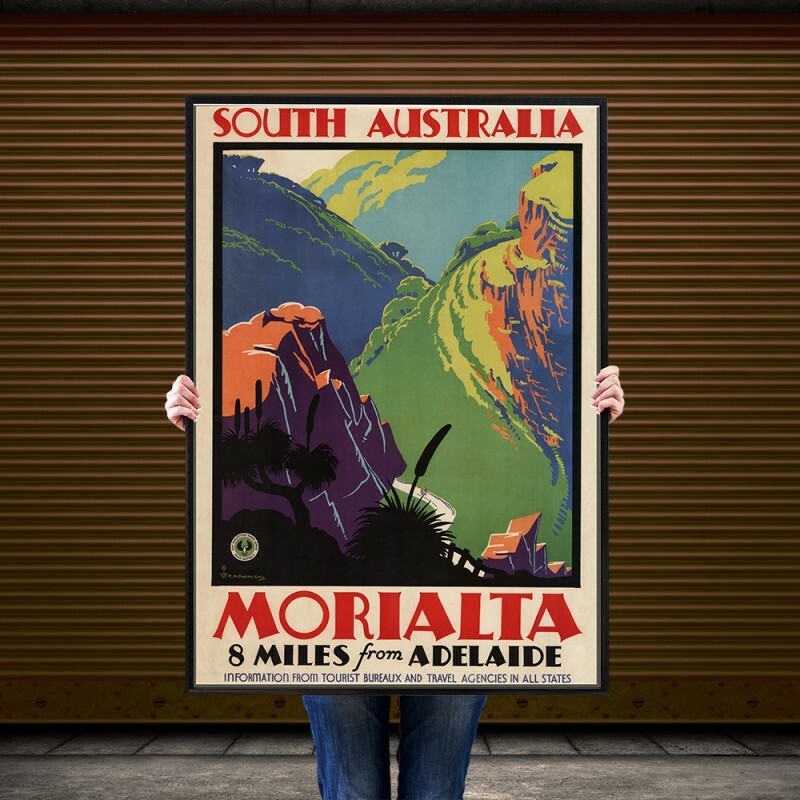 A wonderful poster was produced to promote Morialta in South Australia as a tourist destination. 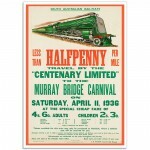 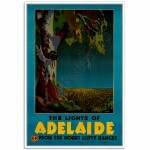 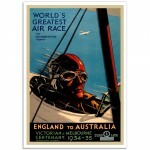 The original colour lithograph was created around 1935 by F. Millward Grey, published by the South Australian Government Publicity and Tourist Bureau. Frederick Millward Grey (1899 - 1957), specialised in lithography, studied art in London and served in World War One. 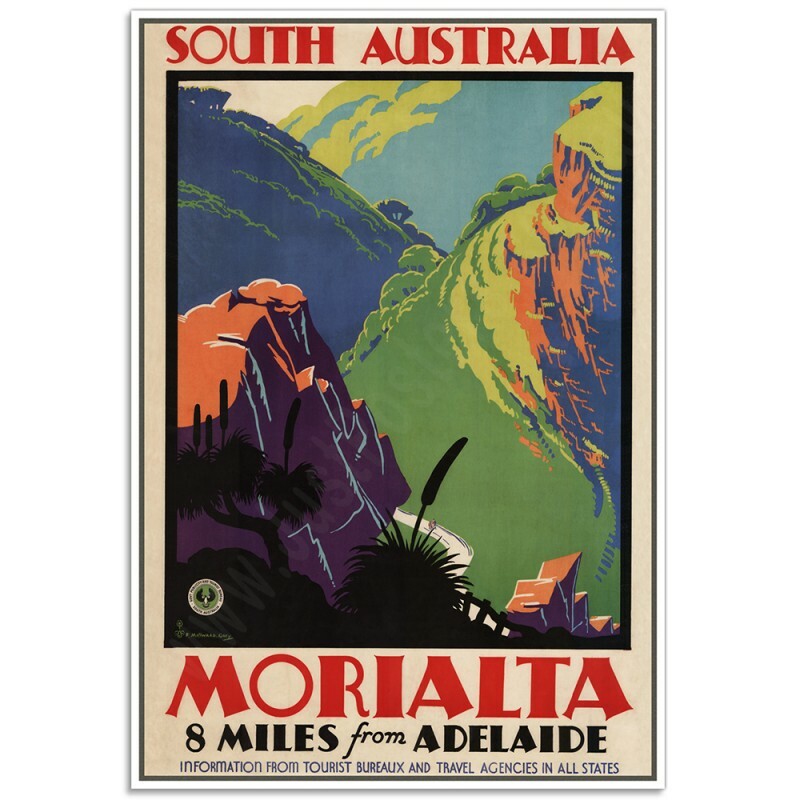 He was a teacher, became director at the School of Fine Arts and was principal of the South Australian School of Art during 1946 to 1956. 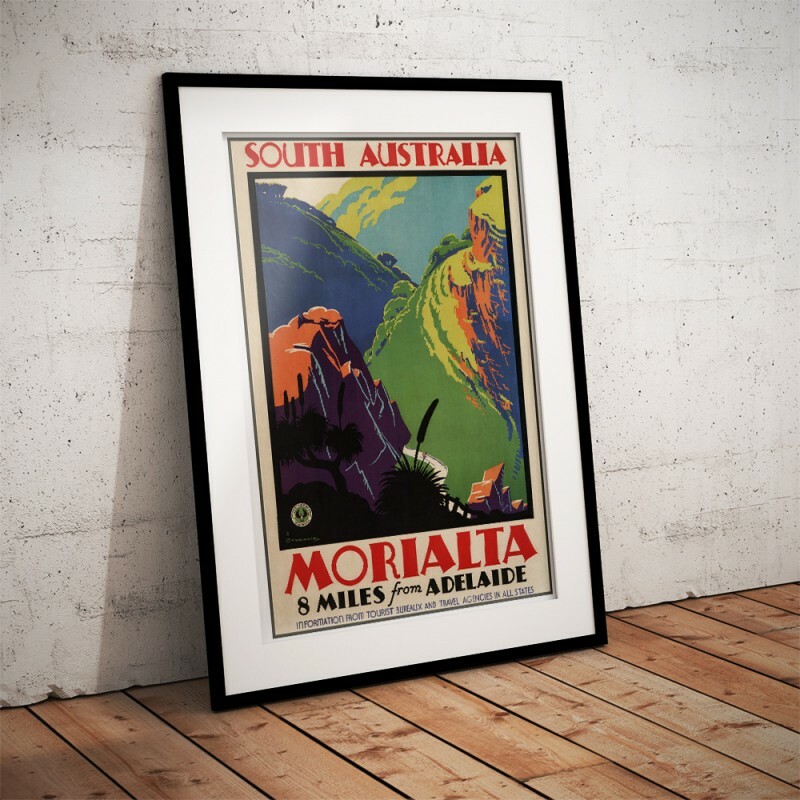 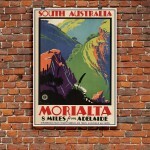 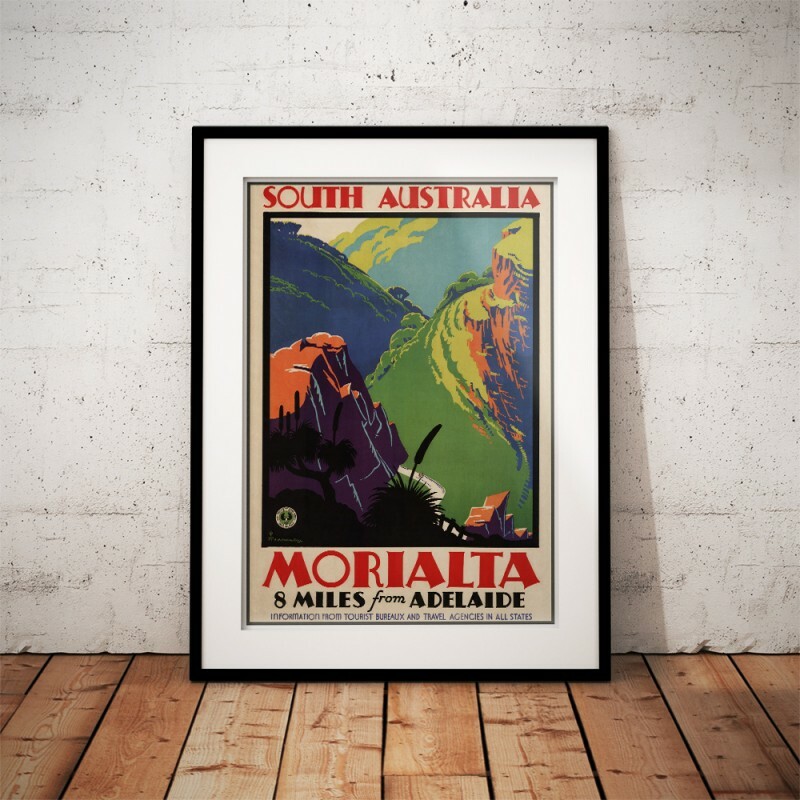 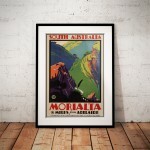 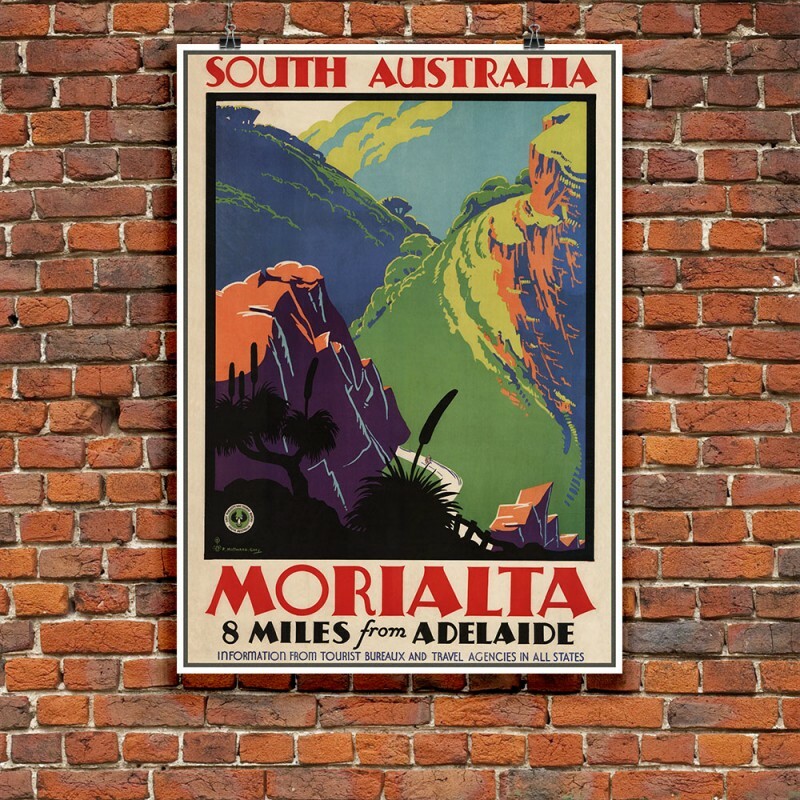 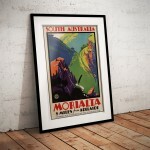 The 'South Australia, Morialta' Poster has been created from an original poster. 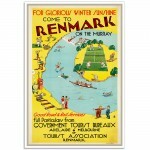 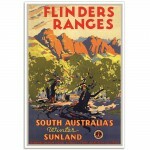 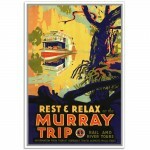 Sth Australia, Flinders Ranges - Vintage Travel Poster South Australia's Winter Sunland A wond..
Rest and Relax on the Murray - Vintage Travel Poster South Australia Rail and River Tours A wo..